This sprint triathlon is a USAT sanctioned event. 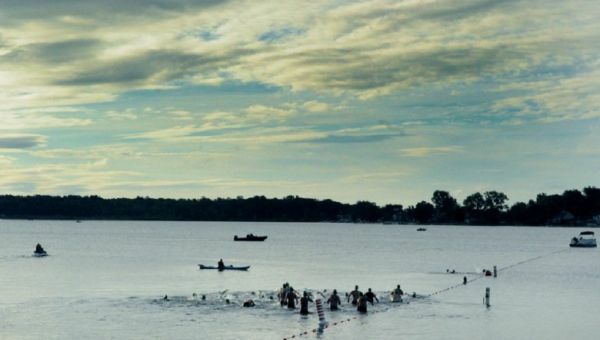 It starts with a .25 mile swim in Syracuse Lake, followed by a 13.49mile bike ride. The bike route contains a few rolling hills in the beginning and end, with a flat, fast road in between. You’ll be glad you got to save your legs a little on the fast bike course, because our 3.1 mile run route contains a few gradual hills, and one quick, steep ascent. Join us for this fun event that benefits local charities here in Syracuse, IN.